Photos have been posted of the chills and thrills on Saturday, 25 October 2014. Click the Headless Horseman or either of the links below. 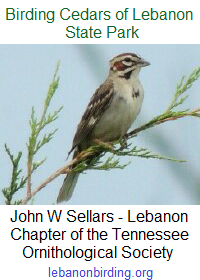 This entry was posted in Photos, Public Event and tagged Cedars of Lebanon State Park, friends of cedars of lebanon, friendsofcedars.com, Halloween, tennessee, Tennessee State Parks, wilson county. Bookmark the permalink.